Happy December! Now, that all the Black Friday & Cyber Monday sales are over, it’s time to settle down and work on the fun things. These reindeer candy cane holders are perfect for the holidays. You can hang them on the tree, attach them to packages or hand them out as a quick thank you. Cut out pieces as per template. Place wrong sides together and stitch all around the ears. Fold the center into a bow shape and stitch down the center to keep in place. *Quick Tip: To give my ears some additional shape, I spritzed the fabric with spray starch. Place the body wrong sides together, sandwich the ears 1/4″ below the top edge and stitch around 3 sides of the body; leaving the top open. 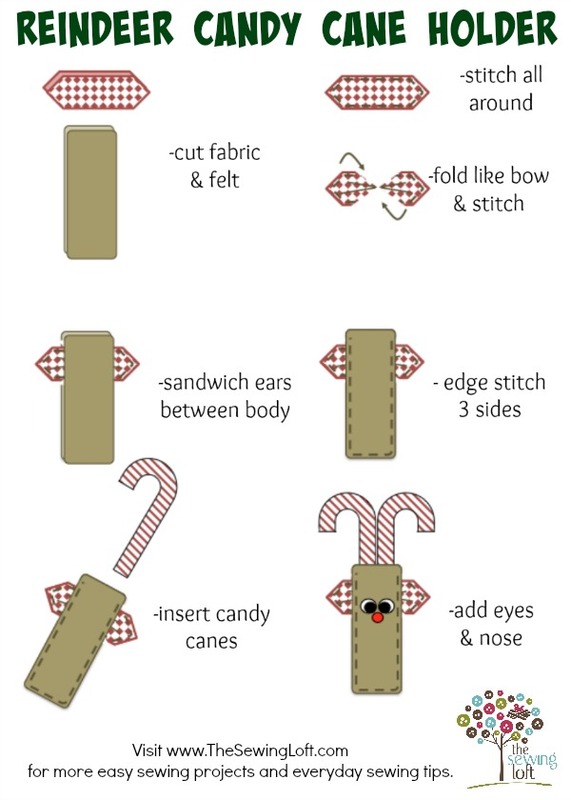 Slip two candy canes inside the body and glue face details in place. The body of the reindeer was designed to be snug along the candy cane to allow for easy hanging on the tree! 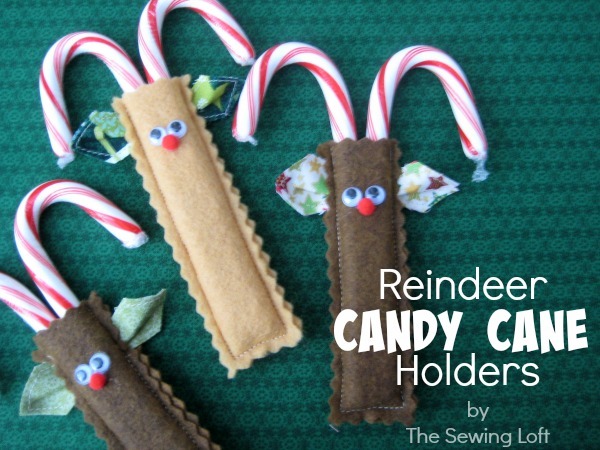 Think of all the fun things you can do with these reindeer candy cane holders. 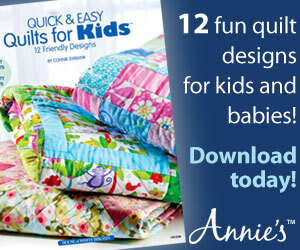 Don’t be shy, stitch them up in batches and put the kids to work. My girls were happy to spend the afternoon gluing away. 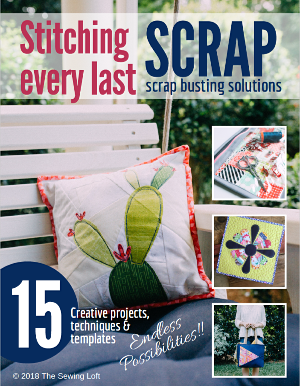 Need other easy holiday gift ideas? 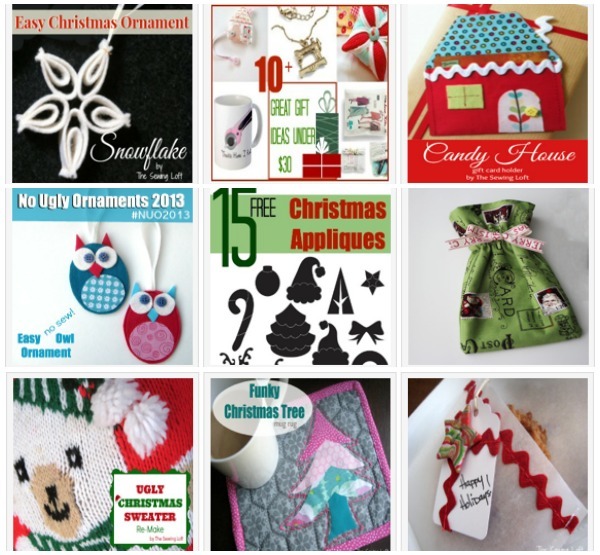 Be sure to check out our other easy Christmas projects. These are so cute – thank you! Love these adorable little reindeer! You are so clever! Thanks for sharing. PINNED! Thanks so much Aimee. Glad you like them!